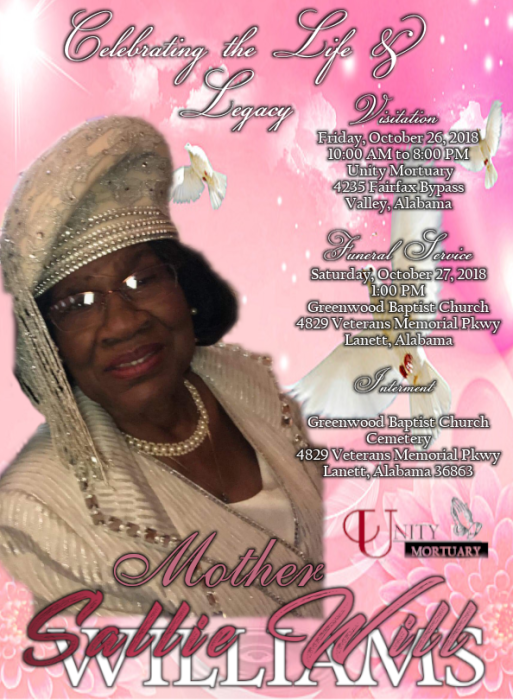 Sallie Winters Williams,84 of Lanett passed away on Monday, October 22, 2018 at East Alabama Medical Center in Opelika, Al. She was born on March 8, 1934 to the late Lonnie Winston and Lizzie Mae Booker. She was a retiree of Lanett Mill and PF Moon. She was a faithful Member of Greenwood Baptist Church. She was preceded in death by her late husband Joe Williams Jr., and two Sons: Marcus Winters and Rev. Tony Winters. 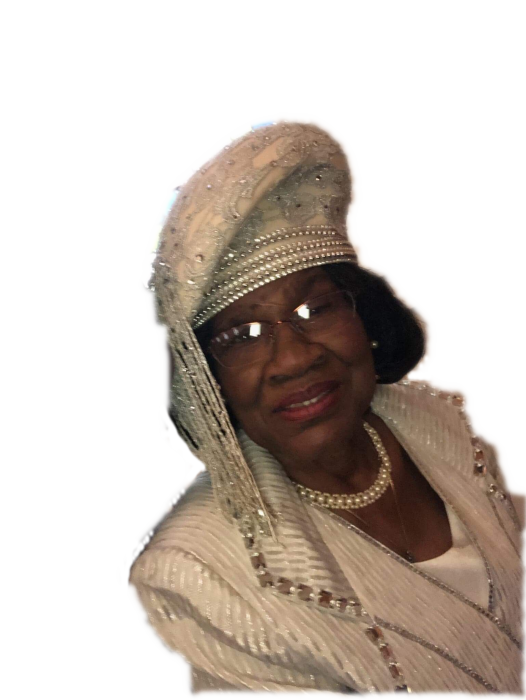 She leaves to cherish her loving memories, her children: Marva Pollard of Detroit MI, Barbara (Sam) Lanier of Valley, Mary (Marvin) Reese, Rose Ann (Nameon) Harris, Mary Ann (Jerome) Brown all of Lanett, Rev. JC (Melinda) Winters of Phenix City, and Timmy (Chiquita) Williams of Fremont, Ca. ; 23 Grandchildren, 34 Great Grandchildren, and 5 Great - Great Children; two sisters, Shirley Thompson of Michigan City, IN and Tommie Brown of Hamilton, OH; three special devoted cousins, Brenda Jones, Carrie Walker, and Dorothy Griggs; and a host of other relatives and friends. 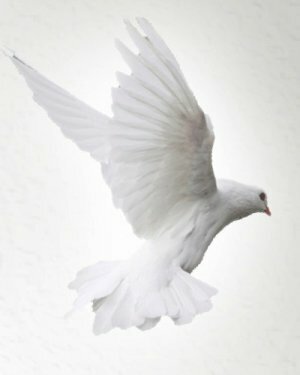 To sign the online guestbook and express condolences, please visit www.unitymortuaryal.com. The family may be contacted at her home, 1922 32nd Street, Lanett. Unity Mortuary in Valley is serving the Winters and Williams Family with professional and courteous service.